The following information is provided to try answer some questions parents may have about club volleyball and its tie to High School Volleyball, particularly for parents and players who are new to the club volleyball scene. Club volleyball is an opportunity for volleyball players to play outside of school. 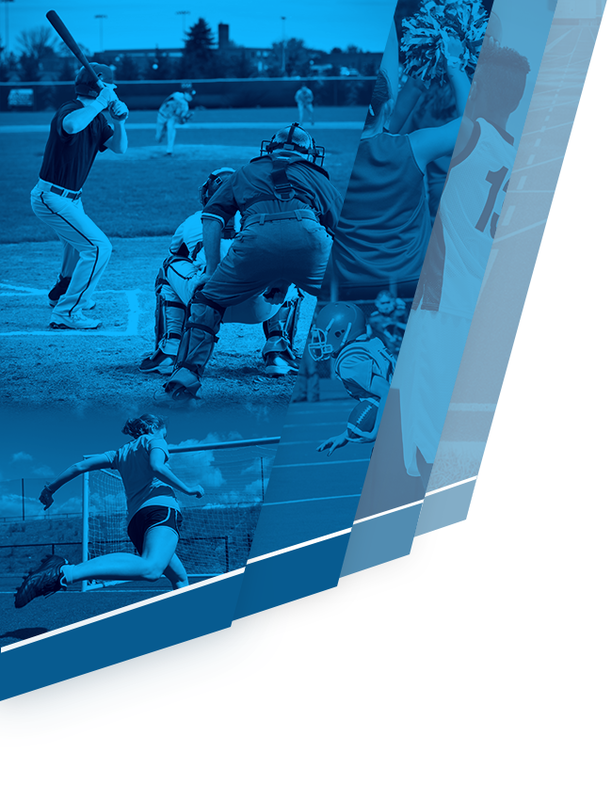 Similar to Select Baseball, AAU Basketball, Select or AAU Softball or Club Soccer players will play on competitive teams with other players from other schools. Currently there are approximately 15+ clubs in the Austin area ranging from some nationally know clubs with 30+ teams and multiple teams per age group to smaller more regionally known teams with one or two teams per age group. Age groups are determined by birthday and divided into single age groups from 12s to 18s for most clubs. The clubs in Austin are part of the Lonestar Region of USA Volleyball – the national governing body. Most clubs will have tryouts for teams in July, ahead of the high school season, while others may have tryouts just after high school starts. The club season typically starts in November with the first tournaments in December. Usually playing a single game in December and then take a Winter break before starting the season in earnest. The season, for most teams, will conclude at the Lonestar Regional Tournament in mid April or May. Some teams may be fortunate enough to continue on to the Junior Olympic Indoor Championships by winning a national qualifier or through the Regional tournament. This will extend the season until late June or early July. There are some things to keep in mind about club volleyball. High School and Middle School coaches cannot coach players from their school in a club setting. This includes running tryouts on courts on which their players are involved to coaching their players on club teams. There is generally no restriction on the number of players from a school that can play on a club team although no more than three is used as a recommendation. In addition, high school or middle school coaches cannot require volleyball players to play club or to play for a specific club as these are violations of Texas UIL Guidelines. One of the first questions to ask yourself and your daughter is why should you or why do you want to play club volleyball? Answers will vary from getting better for high school and middle school teams to trying to get recruited to play in college. The end goal can be beneficial in determining where to look and how much you may wish to spend on a club volleyball season. Every club will try their best to provide the best possible coaching and playing situation for your daughter. Parents would be advised to contact club directors to get information on where teams will be scheduled to play and what the mission of their club is. Cost and travel (both to practice and to tournaments) are also major determining factors related to the end goal. For instance, if being recruited for a college career is the goal, then scheduling of tournaments may be a major factor in the decision making process. However, if the goal is to get better for the next high school season scheduling may make very little difference in the decision making process. Coaching may also be another issue for parents. Many clubs provide excellent coaches for their teams and most clubs have coach’s bios on their web pages. For specific club information about most any aspect of a club’s program see the question below about available clubs in Austin. Also realize that club volleyball is divided into age groups generally starting at 12s up to 18s. Some clubs may have earlier ages as well. The restriction on age is determined by birthday and that information is usually provided by USA Volleyball and distributed by both the Lonestar region and frequently the clubs as well. It is possible that if your daughter is talented enough that they could play up one or more age groups but you cannot play in a lower age group if you don’t qualify. Generally the largest age groups (based on the number of teams and players) are 14s to 16s as this is when many players and parents discover club (14s) and when most players stop playing (16s) because they’ve met their goals. Is there any connection between club volleyball and high school volleyball? The most direct tie between the two is that players who play club volleyball will play competitively through the high school off-season. The direct advantage is that players playing club will have more time on the volleyball court and in competitive situations that high school and middle school coaches cannot create in their respective off-seasons. For instance most clubs have two to three practices a week for about 2 hours per practice. This translates into 100+ hours of additional practice time in the gym. In addition, teams generally participate in approximately 10 seasonal tournaments starting as early as December and generally ending around May. This translates into anywhere from 40 to as many as 80+ matches (depending on the level of the club, travel and success of the team). The average high school season is approximately 30-40 matches so numerically this is like playing a whole season in the off-season. For some highly competitive teams there is also the possibility that a team may qualify for USAV Junior Olympic Championships in July or AAU championships in June which are national championships and require additional practice and tournament time. What clubs are available for my daughter to play for? Clubs in the Austin area are part of the Lonestar region of USA Volleyball. The Lonestar website is www.lsvolleyball.org . The regional website, which includes clubs in Austin, Houston, San Antonio and the surrounding areas, is an excellent resource on everything from age definitions to the necessary USAV forms. On the website, information is provided under “Cool VB Links” tab allowing you to see what clubs are available in the Austin area. By using the “Cool VB Links” tab and then “Clubs and Organizations” you will be able to access specific club pages. By clicking on each club name it should take you to the clubs’ respective home pages for specific information about that club including coaching bios, mission statements and contact information for the club. Is it expensive to play club? The cost, associated with club volleyball are variable based upon what you as the parent and player are looking for. Some clubs play a very competitive schedule with lots of in-state and out-of-state travel and can have increased costs due to that travel. Others provide a more regional schedule reducing travel and other fees. There is generally a club for almost any budget level within reason. 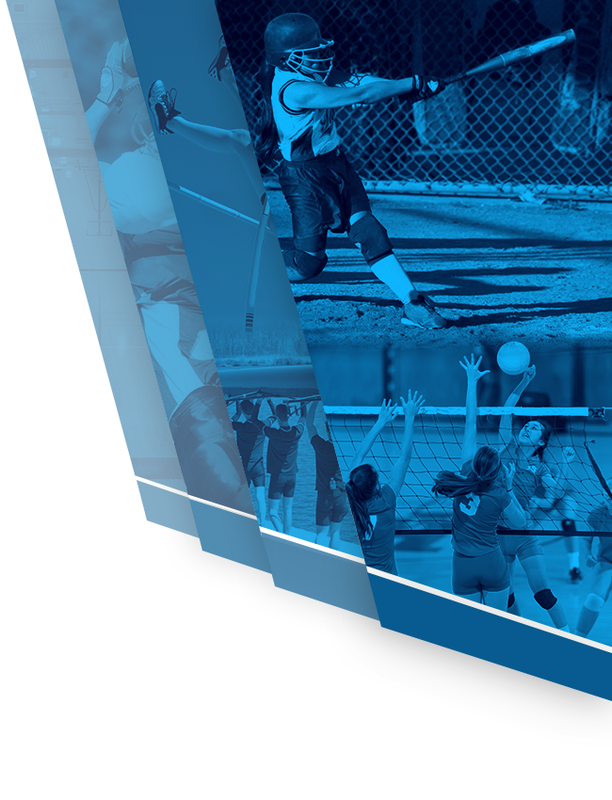 Understand that many clubs’ fees cover the costs of gym rentals, tournament fees, hotel costs (which they can rarely negotiate) uniform and equipment costs and salaries for their coaches. Few clubs have their own facilities but facility costs along with hotel costs are generally the highest portion of the fees. Many clubs also offer a payment schedule breaking up the costs over the course of the season. As a suggestion, prospective parents and players should contact club directors or look at club websites to try and find the answers for costs. When do clubs have tryouts? At the present time, in the Lonestar region, most clubs hold their tryouts in late July right before High School Tryouts (which are the first Monday in August). Some clubs will have try outs slightly later during the first week of August. Each club generally posts when they will have tryouts beginning in the month of May. Also understand that clubs will have a nominal fee to tryout to cover facility costs and staff compensation. Those fees are generally non-refundable. For more competitive clubs, they may require a significant deposit on the night your daughter makes a team. There will also be contracts to sign if your daughter makes a team. This will depend upon the size of the club. Some clubs may only have a few dozen players show up for tryouts and form one or two teams per age group. Others may have close to 100 or more per age group and offer multiple teams in the age group. Most clubs will have one or two tryout sessions to evaluate players first by skill and position groups and then in team play. Then teams will be formed by the club directors and contracts given out at the end of the tryout session. Players will be told which team they are going to play on, hopefully meet their coach and the other players also chosen for their team. There is no requirement to sign up for a team. However, for most clubs “walking” (or choosing not to play) from a team means the player will be immediately replaced with the next best player in that position and age group. Clubs are trying to secure the best possible players from their tryouts to make the most competitive teams possible. As such many clubs require decisions be made at the time teams are picked. Coaches for clubs work very hard evaluating players and try to make the right choices for teams at the time of their creation. How many clubs can I try out for? Players may try out for as many teams as they wish based on scheduling but can only ultimately play for one club team during a club season. How big are club teams? As a general rule most club teams are divided by skill. Parents new to the club volleyball scene will hear about the “top team” or the “1” team and “2” team and so forth. Some clubs’ top team is often known by a name, like an equipment sponsor, or some other designation. Regardless most clubs break their teams down to ten players per team – usually but not exclusively with 3 – 4 outside hitters, 2 – 3 middle hitters, 2 setters, 1 libero and either another defensive specialist or opposite (right side) hitter. The exact make of the team varies based on who shows up for tryouts. As this is variable so is the possible make- up of the final team. This may actually mean that your daughter plays a new position that she may not play for her respective high school. Players are typically asked to list the positions they want to play in order (from only one to including a secondary position). Clubs and club coaches will often try to give preference to the primary position listed but may have to make players play another spot. High school coaches typically are not concerned with players playing another position in club. As a general guideline most clubs try to have teams of about 10 players which is good in that there is the opportunity to play frequently, but just like high school teams which may have as many as 18 to 20 players, playing time is based on the ability to be competitive. In addition, some clubs will be more developmentally oriented, especially at the younger ages and try to play every player in every match. Others will be highly competitive and some players may play rarely. Parents should keep in mind that their fees are for the training their daughter receives and not for playing time. Another issue relates to position. For instance a lot of emphasis is placed on the top team or the one team (frequently by players and parents). The belief is that with the best players and more than likely one of the top coaches in the club coaching they should always be successful. Therefore, not making the top team is sometimes perceived as a negative result. However, if a player is the second best libero in the gym, meaning possibly the second best defender or passer, she will likely be placed on the second team because the top team will only take one libero. Contact the club(s) you may be interested in to see how many players they typically have on a team and more importantly how many teams they expect to have at each age group. Some clubs will have only one team per age group, others two but some may have as many as seven or eight. Does my daughter have to play club volleyball to play high school volleyball? No. There is no requirement by anyone, the school district, high school coach or assistant coaches that requires a high school or middle school player to play club volleyball. Nor can a high school or middle school coach require a player to play for a particular club. Both are UIL (the governing body of Texas school athletics) violations. This can be confusing as several high school and middle school coaches are also club coaches in the off-season. As such parents and players may feel like it is an advantage to play for clubs that their coaches coach for. However, the playing or not playing of club volleyball should have no effect in determining whether a player plays for their high school program. It is also a violation for high school and middle school coaches to coach players from their respective schools in a club setting. This includes being the coach of the team or alternatively running camps or practices in which their players may be involved. So school coaches cannot have direct instructional contact with their players in practices, camps or matches during the club season. In fact, parents should keep in mind that the club volleyball system is a business that is part of a market. Players and parents frequently switch clubs as do coaches for a variety of reasons from competitiveness to personnel to cost. It is ultimately the decision of the player or parent to decide if and where they wish to try and play.